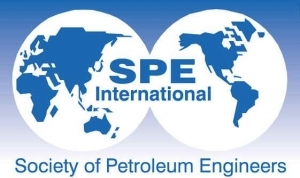 Society of Petroleum Engineers (SPE) is offering the Imomoh Scholarships to African Students who wants to pursue a masters scholarship in USA. The scholarship program is worth USD 2,000 and it is provided to applicants who makes it on merit. - Applicants must be citizens of a SPE Africa Region. - Applicants must have applied for a master’s degree in petroleum engineering in any USA University. The mode of application is online. Click here to apply.